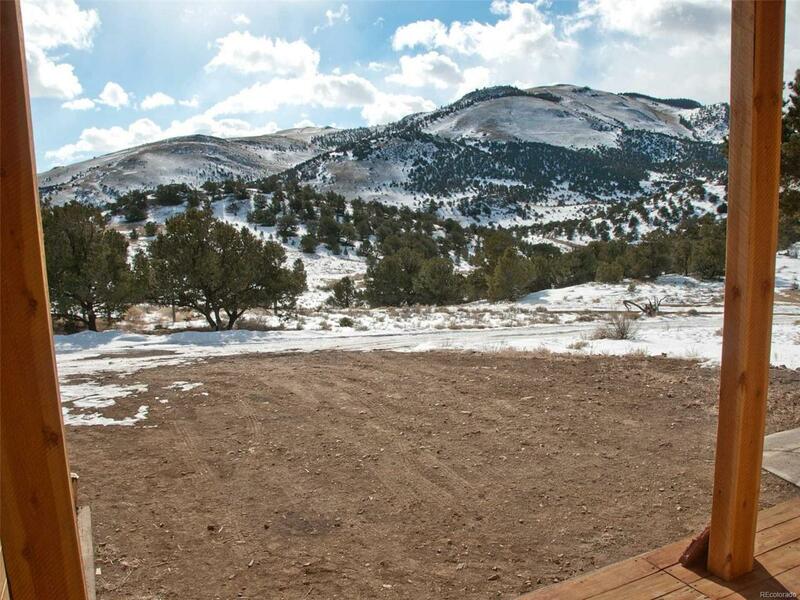 Stunning views, off-grid sustainability, ready access to outdoor recreation. 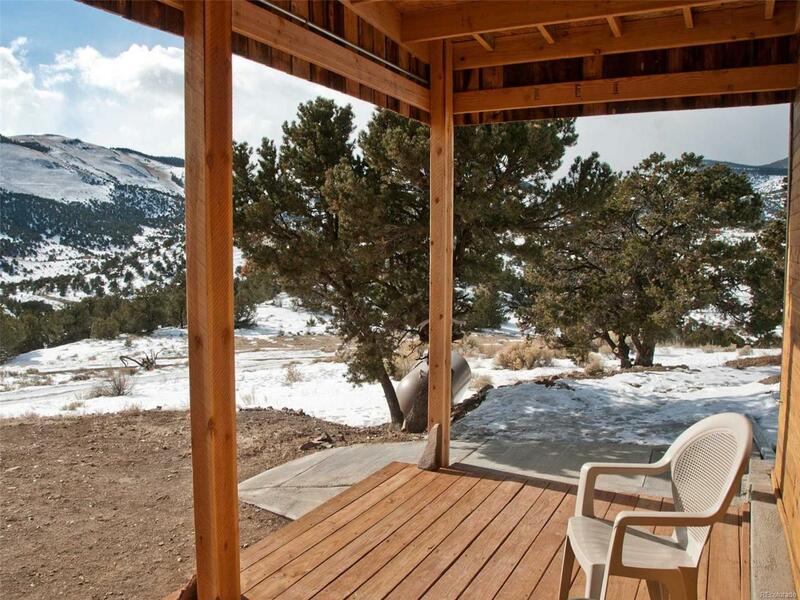 This is an exceptional opportunity to live comfortably and remotely, but with good road access. 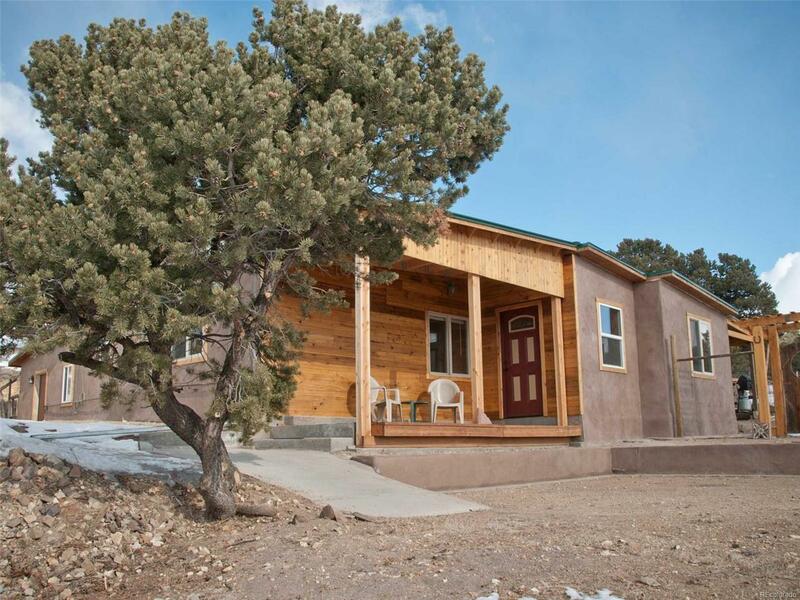 The home sits on 42 acres and has many recent upgrades. 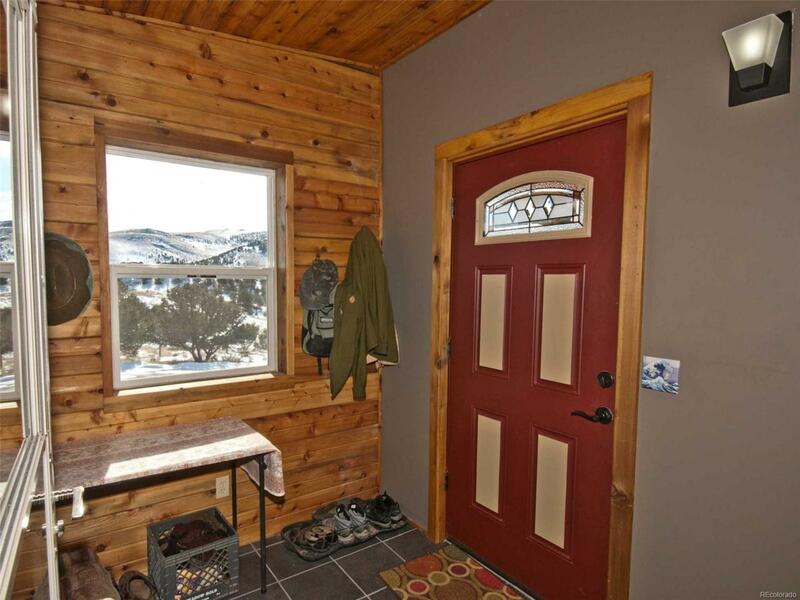 Great room design, 10' ceilings, passive solar warmth and also propane and wood heat. The current owners have made numerous improvements to assure year-round comfort. Walk-in pantry/cold storage. Heated/insulated workshop. Additional outbuildings. The solar system updated in 2018 is 2.28 kilowatt with new, maintenance-free batteries. The domestic use well permit supports a greenhouse, garden beds, and perennial plantings. Gardens are protected by 1/4-acre of deer fencing. Excellent property for horses or other grazing animals with 7 acres fenced. Current telephone is Verizon with a booster in-house. Internet is provided by Hughes.net. Outbuildings include workshop/well house, toolshed/solar shed, and storage shed. Homesteaders, look no further!